There are many reasons why laminate flooring is a popular and affordable choice for today’s homes. 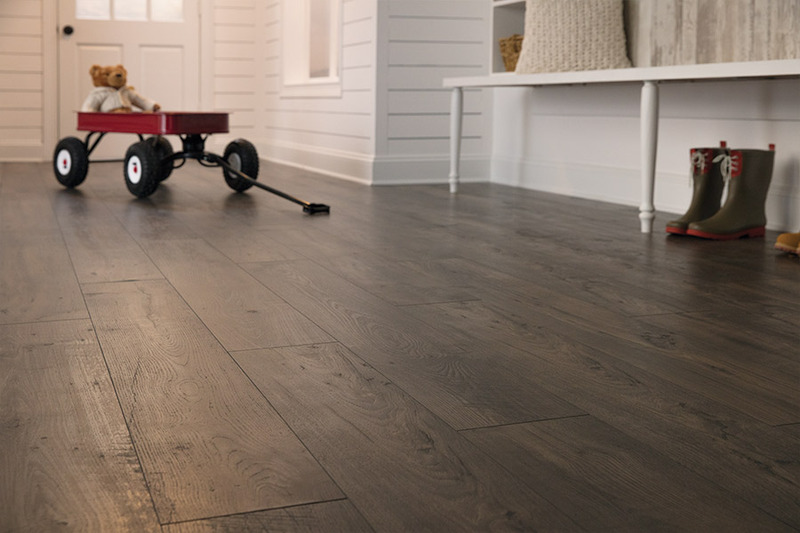 Laminate floors of today create realistic visuals and textures and offers a good choice for the look of wood without the maintenance or cost. It is extremely durable for active lifestyles. 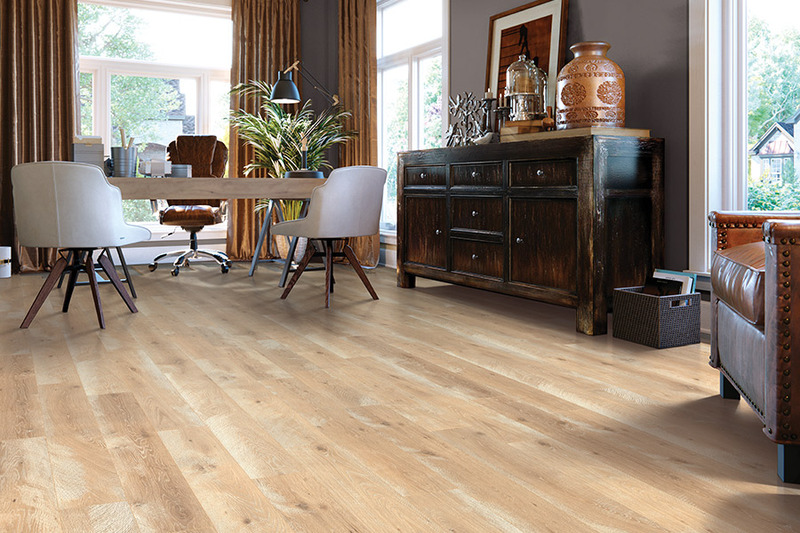 Laminate flooring is stain resistant, and requires no wax or varnish. 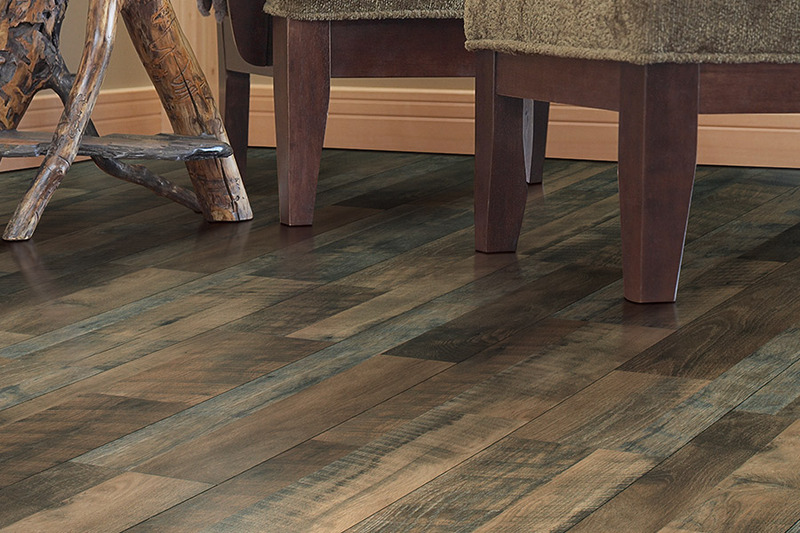 Laminate flooring is floated rather than glued down, which allows for installation over a variety of subfloors. 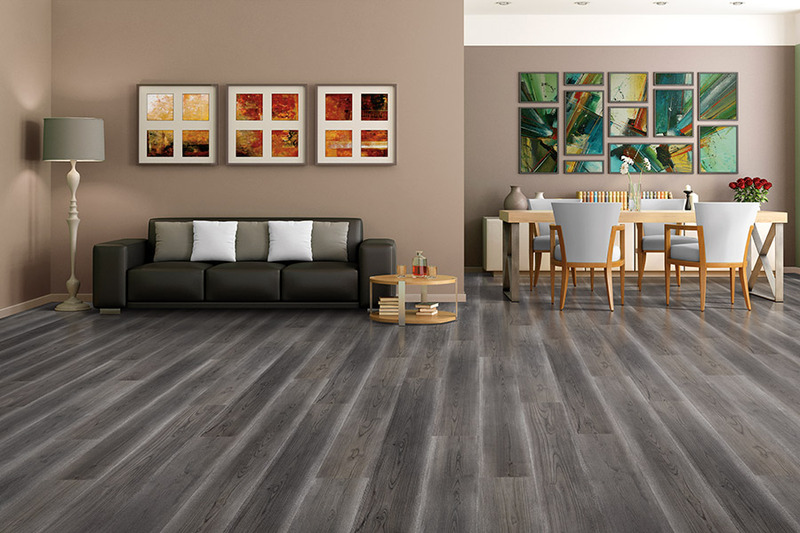 We offer many varieties of laminate floors, including Paradigm which is 100% waterproof. Laminate flooring is great for kitchens and bathrooms! They have superior quality and affordability and have many different colors and style. If you are in the areas of Lancaster, Palmdale, Acton, Rosamond, Tehachapi, Littlerock, Pearblossom, or Mojave, we invite you to stop by at our showroom in Lancaster, CA. 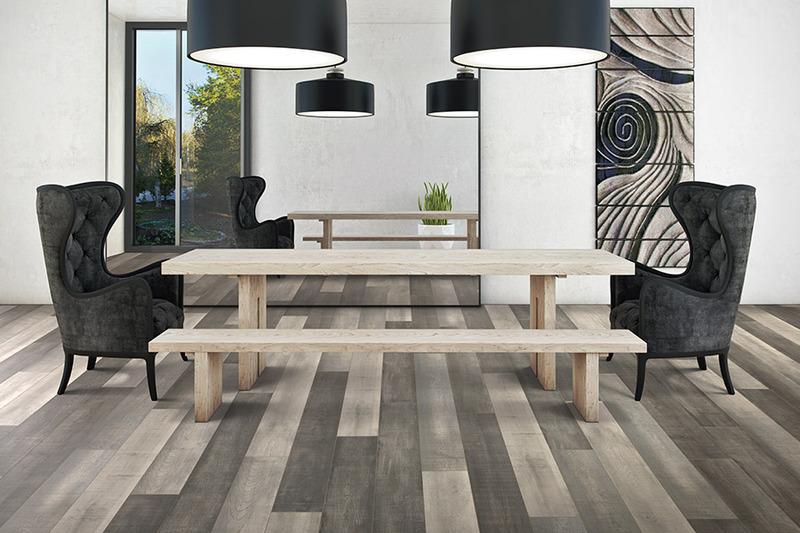 We have flooring professionals who would be more than happy to help you pick the perfect laminate for all your needs.